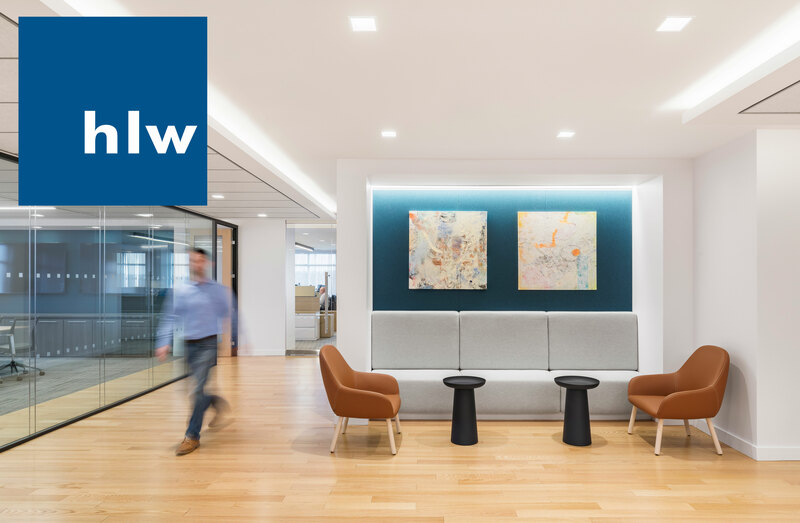 TurningArt recently collaborated with the award-winning architecture and design firm HLW to create an artwork program for an international financial firm's new Boston office. The joint effort between TurningArt and HLW to meet the client’s vision and design objectives was grounded in a shared mission to let the space tell the company’s story. The result is a refined, contemporary design that facilitates productivity and collaboration and underscores the company’s forward thinking and people-driven culture. “The artwork collection is a visual exploration of the company’s commitment to bring new and different perspectives to their industry. This is our third project in a multi-office partnership with this client and we incorporate the theme of new and different perspectives into the artwork at each location, with a range of interpretations from literal to abstract. To make each office’s collection distinct and personal, we've infused the work of local talent and scenery at every location. “There are so many layers to manage in a renovation project, so having a partner like TurningArt to curate an art collection that complements the design is ideal for us. The way they interface with the client to pick art makes the selections more personal and by taking care of all coordination, TurningArt keeps our process simple and efficient.